New data from Media Chain shows how important social media is to the next generation of football fan, but also infers best practices. The FA Cup has lost its sheen but it’s time to think of it as a new and different product. After an epic Championship Sunday in the NFL, team social media accounts celebrated and commiserated with their fans. Off the pitch, United have been in a healthy position even when they’ve been struggling on it. They’re now finding out that positivity around performances can help drive growth, too. Lucas Torreira has been a revelation for Arsenal and Sampdoria are making it easy for Gunners fans to thank them! Paul Pogba’s social media faux pas shows how football still has plenty to learn when it comes to dealing with the social media use of its players. 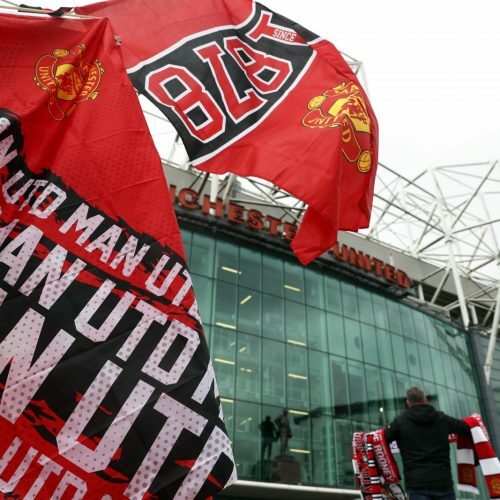 Manchester United, the wealthiest club in the Premier League, says that commercial success and success on the field go hand-in-hand. AS Roma’s new chatbot will answer fans’ questions about the team. United celebrated Marcus Rashford’s birthday by bigging the player up more than most on their birthdays.